In this feature, learn more about one of our 2018 finalists, the Biotechnology Unit, University of Suffolk. ”A small but incredible unit with great range of teaching and excellent student feedback"
Please introduce your lab, highlighting any key members. 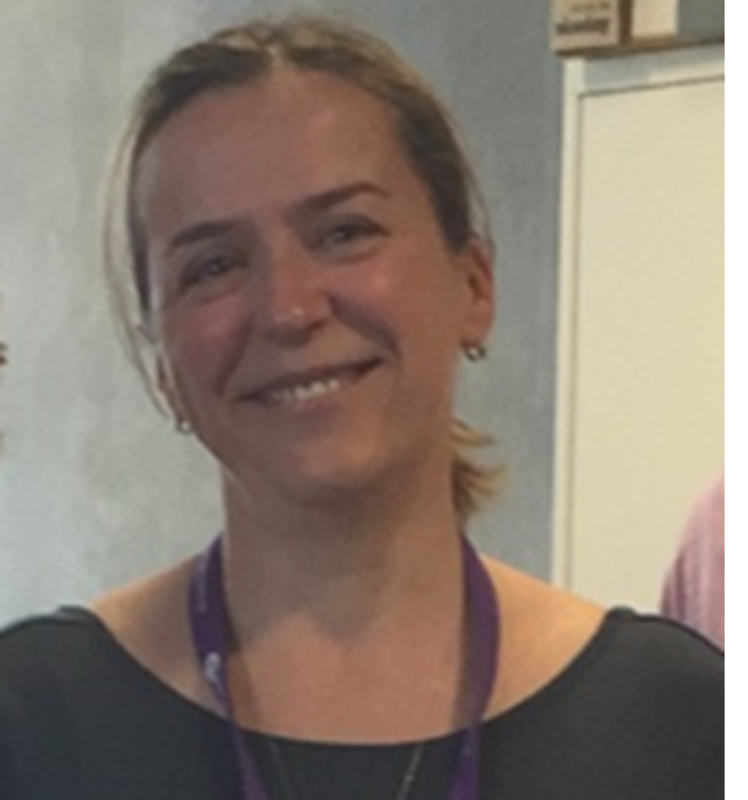 Federica Francesca Masieri, PhD: Dr Masieri is a Senior Lecturer and the Course Leader of the MSc Regenerative Medicine at the University of Suffolk (UoS; UK). Her research focuses into cross-talk and regeneration of musculoskeletal tissues, and translational applications of biophysics. In her free time, she loves travelling with her husband, cooking for family and friends, shopping, reading, translating from Latin and ancient Greek, and listening to loud rock music. 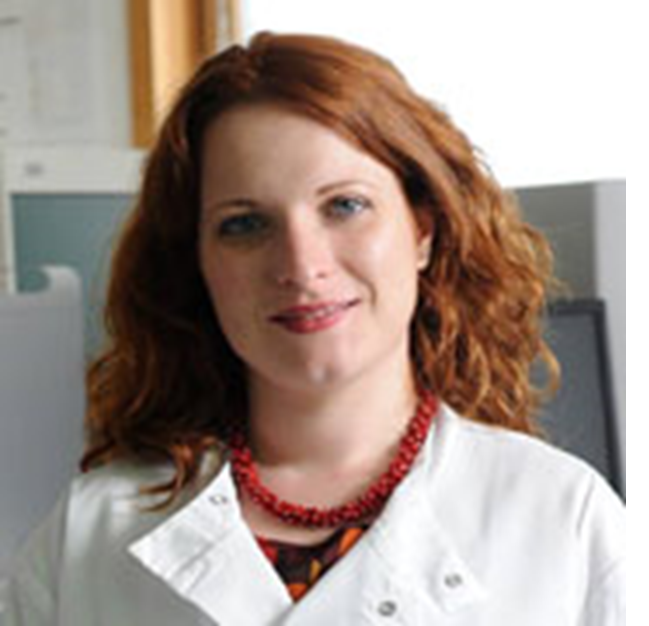 Aida Rajic, PhD: Dr Aida Rajic is a Senior Lecturer and the Course Leader of the BSc (Hons) Bioscience at UoS. Her research interests encompass regeneration and development of the central nervous system. Outside her work, she enjoys spending time with her two daughters and husband, exploring the Suffolk and Norfolk countryside and seaside, cinema, reading and organizing dinner parties for friends. 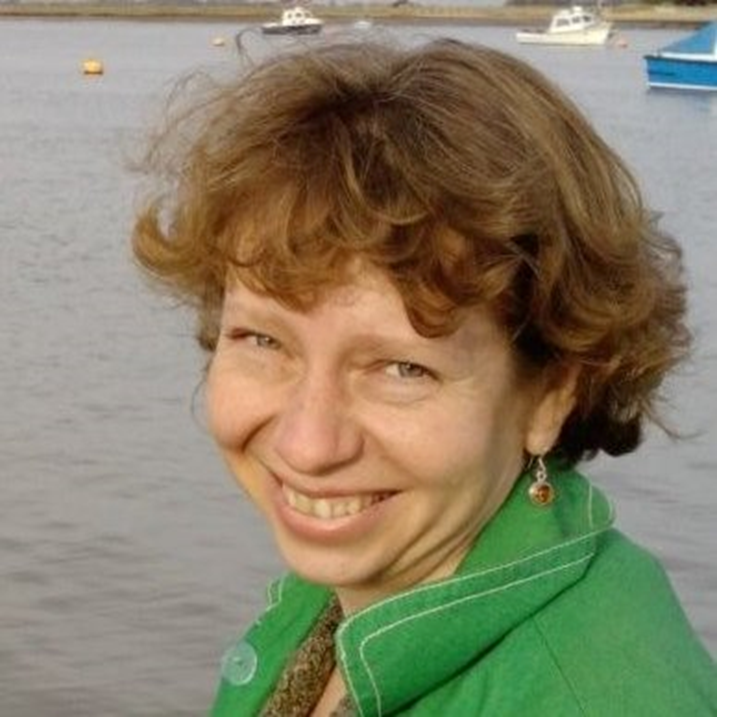 Svetlana Gretton, PhD: Dr Gretton is a life science senior technician. She is involved in delivering and troubleshooting practical activities for students, optimizing laboratory procedures, maintenance of tissue culture labs and cell cultures, including precious pluripotent stem cells, which she calls with the naughtiest names, because they are so sensitive. In her spare time, she looks after a home nature reserve. 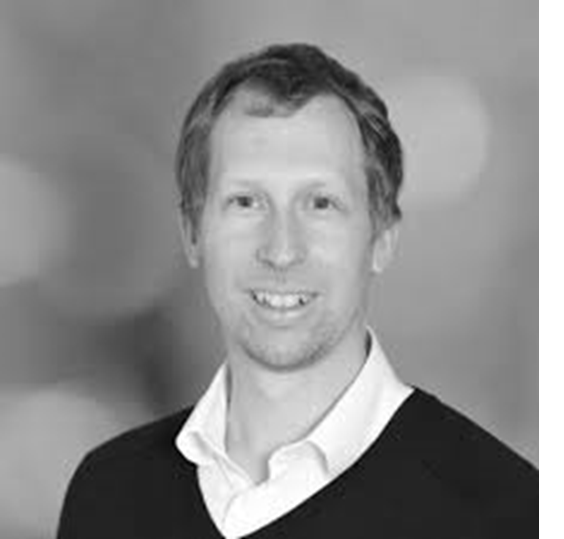 Christopher J. Turner, PhD: Dr Turner is a Senior Lecturer and the Course Leader of the BSc (Hons) Wildlife, Ecology and Conservation at UoS. His research focuses into cardiovascular biology and the role of the extracellular matrix in cardiovascular development. He recently initiated a new project on dormice behavior and conservation to feed his interests in wildlife research. Outside a busy family life with his wife, two boys and Labrador Rosie he enjoys wildlife photography. Jamie Ballisat, MSc (left) and Jordan Schofield (right): Jamie and Jordan are recent MSc Regenerative Medicine graduates. Jamie holds a Bsc (Hons) in Sport and Exercise Science. His research project focused on the use of pulsed electromagnetic fields for optimizing myogenic differentiation in an environment of muscle damage. His hobbies include racket sports and hiking. 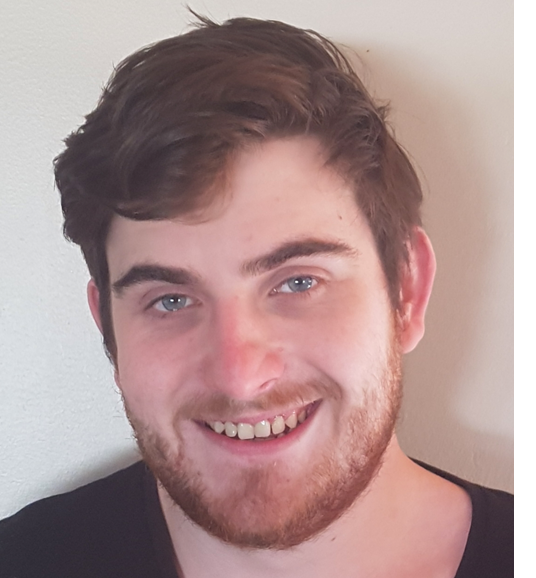 Jordan has a BSc (Hons) in Bioscience; he is driven and aspiring to be at the forefront of biological sciences and has interests in cell biology, microscopy and therapeutic regenerative medicine. He aims to expand his existing skills and to support younger peers into becoming scientists. 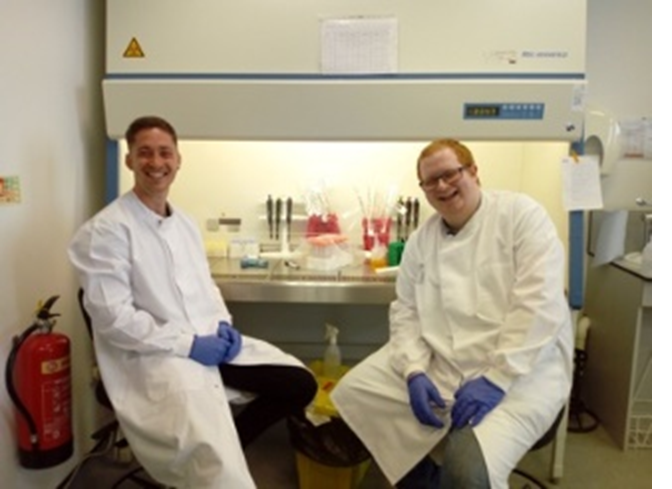 Ronan Tynan, MSc: Ronan is a recent MSc Regenerative Medicine graduate. His research interests are in the differentiation and proliferation of neural stem cells and the treatment of neurodegenerative disease. Outside of the lab, Ronan enjoys strategy games and quizzes, and is an avid rugby fan. "Their enthusiasm is contagious when they teach cutting edge technology to students who dream of building a future in the world of regen med"
Education: our BSc (Hons) Bioscience course was accredited by the Royal Society of Biology in 2016. The process was led by Dr Aida Rajic and required, amongst other aspects, a rigorous assessment of our research-infused teaching environment. There was a ceremony held at the House of Parliament (Westminster Palace, London) to celebrate this recognition, so the emotion was through the roof! The press release can be read here. 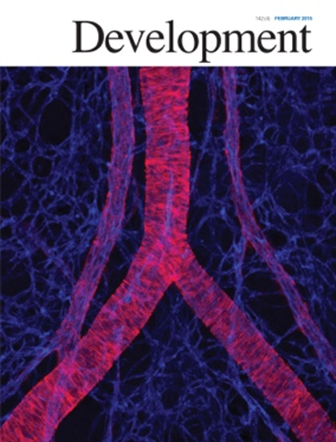 Research: the research into the role of selected integrins in regulating the shaping of heart and major blood vessels, authored by the colleague Dr Christopher J. Turner and MIT collaborators, made it to the cover of the journal Development in 2015. This research is an example of how basic science can propel new discoveries in the area of regenerative medicine. Outreach: in October 2017 Dr Federica F. Masieri and colleagues from the stem cell industry delivered one of the biggest science outreach events for the general public ever held in the East of England to date. 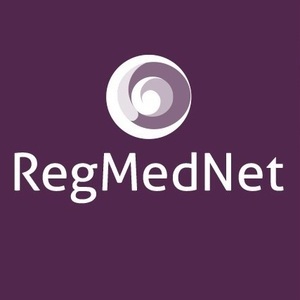 The experts answered questions from the public, covering hopes and hypes surrounding the world of regenerative medicine. The program of the event can be found here. Enterprise: our collaboration with the UK Stem Cell Bank was officially announced, as summarized here.
" Our lecturers shared their research with us which was amazing and so inspiring…..nothing is off the limits of undergraduates "
Sharing achievements helps bringing together groups with different strength, resources and interests, therefore propelling the advancement of regenerative medicine in research, education and enterprise. Moreover, by sharing their stories of success (and failure, which can lead you to other successes!) scientists make themselves visible to the general public, helping shaping the public’s trust towards science, whilst keeping all the stakeholders involved accountable. Finally, sharing stories is important to inspire the young generations, in particular young women, to pursue a career in the area of regenerative medicine. What are your lab’s plans for the future? We want to expand our portfolio of research in the area of pluripotent stem cells and our collaboration with the UK Stem Cell Bank is fundamental for this: we make sure our work is informed by their high standards. We will be launching soon a call for two PhD studentships. One will be to work on a project led by Dr Masieri, aiming at deriving iPSCs from osteoarthritis patients, as tools for personalized medicine, in collaboration with the University of Leeds. The other project, led by Dr Rajic, will look into mapping the brain architecture in a mouse model of autism using innovative techniques of micro CT scanning, in collaboration with King’s College London. We will further consolidate our research in the area of biophysical stimulation applied to muscle stem cell and neural stem cell differentiation models, with the technological support of a medical biophysics industrial partner. The Biotechnology Unit is a space where colleagues from many disciplines across the University, including food science, gut microbiota, ecotoxicology and smart technology gather together to use some of the excellent facilities, so it is a great place for cross-pollination of ideas and expertise. There will always be new exciting things coming up and this, we believe, it is the secret to provide our undergraduate and postgraduate students with the best environment to support their teaching, learning and research experience. "A truly great research team supporting the international and local community"